Lovely! Thanks for the share. It’s so pleasant to watch nature . . . and allow it to nurture us. Minimalist beauty at its best! 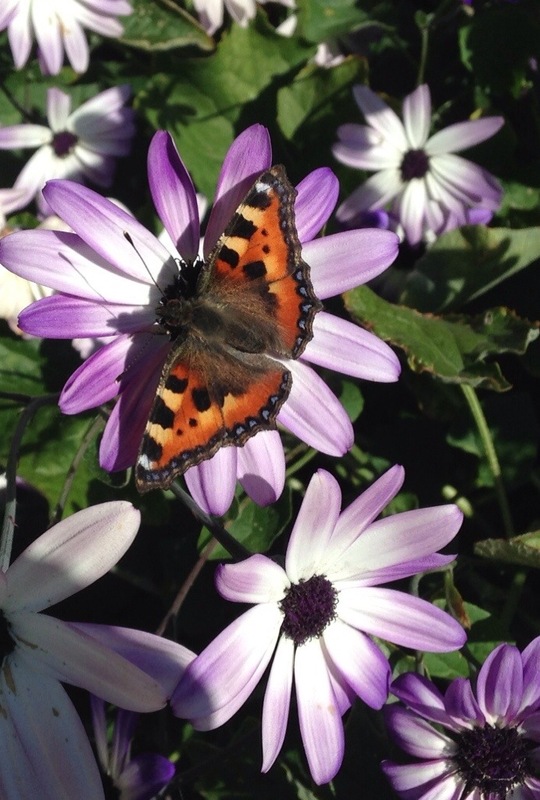 What a beautiful butterfly – and I love the flowers too!